Copyright © 2016 FPA-Foundation-The People's Movement. All rights reserved. ​​​​ No family deserves harmful treatment by Child Protective Services. ​ · All families have a common issue regarding how abuse/neglect reports are ​handled in many locales. No family deserves harmful treatment by a child ​welfare agency. 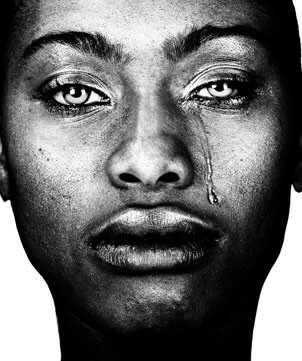 · Communities of color and Foster families in many nations are at higher risk of report of maltreatment than ​the general public, although substantiation rates are lower. · Joint solutions arrived at by foster parents and child welfare agencies at local, ​state, Provincial, and national levels are needed to address the problem. · It is unreasonable to believe that most reports of maltreatment can be prevented. ​ ​· Prepare as if it is going to happen to you. Expect that you or a family member ​may be reported for child maltreatment and, no matter what your relationship ​with the agency, the report must be taken seriously. ​How a report may affect pending adoption. ​Know what resources and services may be available to your family. 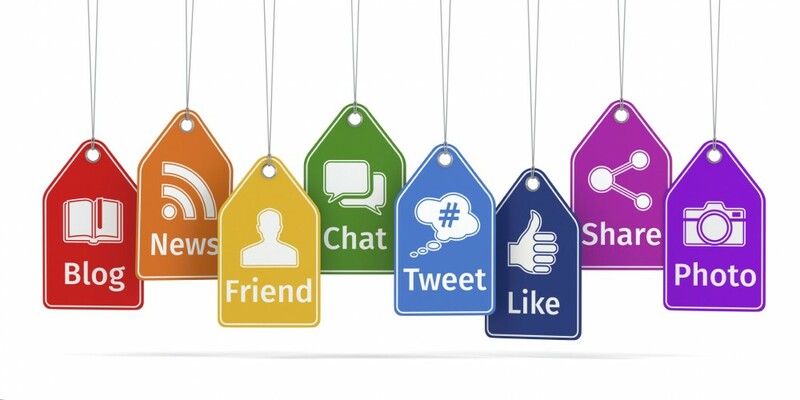 ​ Are there agency guidebook pages, policy pages, other written material ​available? Does agency maintain or cut-off communication of social workers with ​foster families? What are the available resources to provide legal information, legal ​advice and, sometimes, legal representation? ​Foster families need support through the long process of abuse/neglect ​report, investigation, disposition and other possible agency actions. This ​may last for many months. Support is important to foster families both in ​terms of their agency and fellow foster parents and in terms of their ​communities. 1. Request education on child protection law specifically as it affects reported foster​ families. This should include information on guaranteed anonymity of the ​reporter, the need to take every report seriously; and how the legal status of ​foster parents differs from that of natural parents. It should also clarify how the ​terms used to indicate substantiated or ​unsubstantiated ​abuse differ from​ "innocent" and "guilty". expected once abuse/neglect is reported. Ask that it be put in the foster care handbook. Ask that it be made available to all foster families, including newly licensed ​families. Make request in writing, dated. ​ 3. Request a current written evaluation of your foster home and specific feedback on any concerns the agency has in regard to your home. Do not accept verbal i​nformation only. If given verbal evaluation only, write a letter (keep copy) to ​confirm what you heard said. 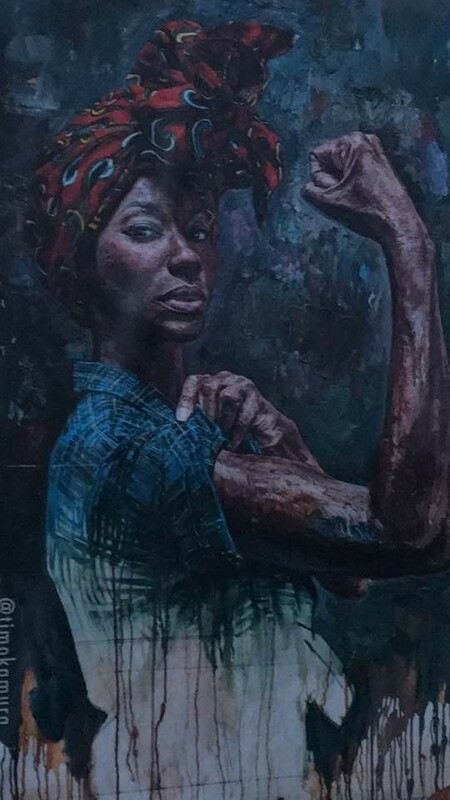 · Be prepared and willing to accept negatives in the evaluation and work to make change as needed. Write to show when they are corrected. · If the agency concerns are without basis, respond in writing to show what is not accurate and invite further discussion. · Do not assume, because you are continually asked to handle difficult children,that the agency sees you as a highly capable family. · Having a clear picture of your family's strengths and weaknesses is a standard part of good foster care practice and can help you work well with an agency and reduce staff concerns when a report of maltreatment is received. It is also good "insurance" against any pretext in the future for non-renewal of license. 4. Keep a dated, written journal of all important events involving foster care in your ​​home and also of all communication and contacts with the agency, bio family, and ​others as needed. · This is different from the child's record, which goes with the child. This is an ​important record, which stays with you and ma​y be crucial to supporting your ​version of the situation in an appeals hearing. 5. When asking for assistance -- for examples in managing a particular child -- put ​the request both in the journal and in a dated, signed letter, and keep a copy.​· If you repeat the request, record this in the journal and send another signed, ​dated, letter and keep a copy. · These written requests may assist you and your worker to get the assistance ​needed. Your written records may ​also prove important later to supporting what ​you say. ​6.Plan in​​ advance for support to yourself and your family. · Ask your foster parent association to provide support for reported foster families.​(Some associations now do this.) work to help set up a support system. · Select a few persons in your community who are important to you -- a friend, ​minister, neighbor, employer -- with whom you will discuss abuse/neglect reports​in foster care. Let them know a) that foster families are at high risk to be ​reported and that your family is no exception; b) that child protection requires ​that all reports be looked into seriously; c) what the agency is likely to do when ​abuse is reported; d) that, due to observing confidentiality, you will not be ​discussing your foster children's lives. · Ask if these persons would be willing to give support, not take sides, should a ​report involving your family be made. 7, Ask your agency and foster parent association to begin work in advance on legal ​resources for foster families who may be reported. These include resources for ​legal information, advice, and, perhaps, legal representation. There is little ​generally available to provide legal information, advice and/or representation for ​foster families reported for child abuse or neglect. · Begin by asking (both foster parent association and agency) for training ​meetings on legal considerations when abuse is reported. Invite speakers who ​are attorneys, law enforcement personnel, protective services staff, and others. · Consider developing written information for foster parents on their legal and ​other rights when abuse is reported; how to know what they need legal help for ​and how to find competent legal advice. 8. Work in advance with your agency and your foster parent association on ​developing good policies for responding to foster families when abuse is reported. · Much less can be done "after the fact," after report occurs. 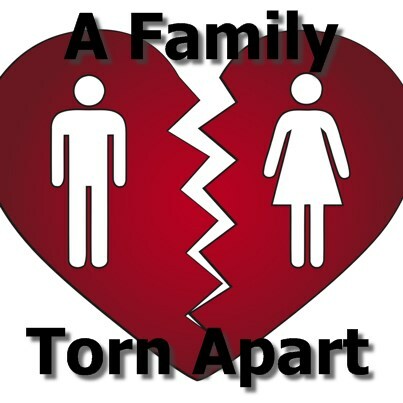 · The situation is complicated by family stress and by agency noncooperation ​in many instances. ​removal or non-renewal of license and/or no further placements of children. ​ 1. *IMPORTANT* Do not isolate yourselves, especially from other foster parents. Do not stigmatize and stress yourselves and others by keeping this crisis a ​"secret." Remember that foster families are at risk to be reported. ​· Confidentiality of children's lives must be maintained, of course, but does not ​prohibit you from saying you have been reported for maltreatment! ​ · "Confidentiality" applies to client lives; it does not interfere with rights to individual freedom of speech (U.S. First Amendment). ​​ 2. Request assistance from your foster parent support group or state or Provincial or ​national association to get needed information, support and resources. 3. Request information from the agency on exactly what to expect once​ maltreatment is reported. 4. Continue or begin a dated written journal of events and communications.​ Keep ​good records. ​ 5. Seek out support from agency (if available), other foster families and persons ​important to you in community. Participate in (or start) a support group. 6. Insist on giving full input into the investigation. If you have not been interviewed, ​or you found the interviews inadequate, put into writing (keep a copy) the ​complete information you wish to give and send it to investigator. ​7. Ask what information on legal rights exists and what you need an attorney for. ​9. Expect the process to take a long time to resolve, sometimes six months to a ​year. ​ · If children have been removed, plan activities during this period to help with loss ​and grief, including work which allows you to continue being active and "giving". ​· Pay attention to your health, physical and emotional. Foster parents may suffer​a loss of confidence and self-esteem when suddenly treated by the agency in ​ways which feel negative. Foster parents often experience grief from the losses ​of children and losses of identity if foster children are suddenly or ​inappropriately removed. ​10. Maintain your professionalism as foster parents, cooperating fully with the ​investigation, insisting on giving full input and on being treated appropriately and ​seeking all appropriate information and resources to assist you at this time. ​ ​· work on state or Provincial policy and information and resources for foster ​families when abuse/neglect is reported. ​​· share with other agencies and foster parent associations those new policies,​procedures and other ideas which are working well. ​· keep in mind that foster parenting, done well, almost always involves being child ​advocates. Improving how foster families are treated once maltreatment is ​reported will be helpful to foster children as well as to foster parents and their ​own children. ​​​​​​​​​​​​FPA-Foundation The people’s movement works to advance the civil and human rights of people of color through community organizing,advocacy, education, and public policy and legislative development. 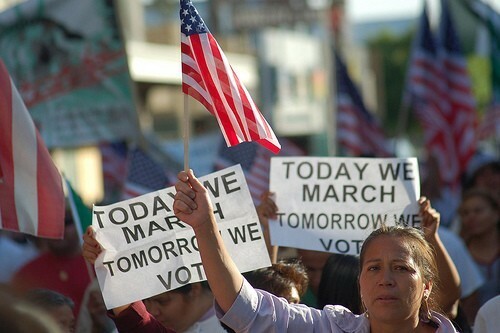 FPA-Foundation The peope’s Movement believe that people of color should have a voice in the decisions that affect our lives and be fully engaged in our democracy. FPA-Foundation The People’s Movement believe in an America that honors the diversity of our racial and ethnic backgrounds as well as our experiences, talents and dreams. 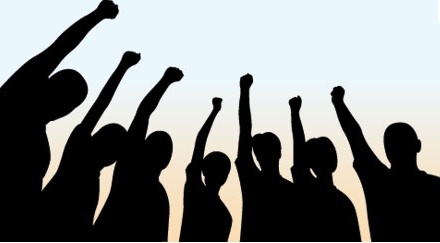 FPA-Foundation The people’s Movement believe that only together – by sharing our hopes, connecting with each other, and taking action together – can we change our communities and nation for the better. FPA-Foundation The people’s movement work to change wide range of issues that affect children and families, especially poor and minority children and youths. ​We ensure that the people of color voices are heard on a local state and federal level in Washington and shape the national conversation about building a better America. We strengthen the local power of these groups and elevate their voices from the grassroots to the national level. ​We deliver the grassroots message with authentic voices. We leverage our relationships with grassroots community leaders, ethnic and mainstream media, and national opinion makers to advocate for low-income people. We unite grassroots groups,youths, people in the community and leaders across race and ethnicity, issues and geography to solve some of the most pressing problems facing low-income people today. FPA-Foundation The People’s Movement :We organize people from different communities fighting for social justice issues in their community in order to effect change. We nurture the next generation of leaders. We discover opportunity and potential where others don't. Thousands of organizers and community leaders touch the Center for Community Change each year – we are dedicated to finding the stars of tomorrow and preparing them to lead. We incubate the ideas that will shape a better tomorrow. We bring together the most creative thinkers from the grassroots to the ivory tower to develop innovative solutions and a vision for an America where we're all in it together. Fostering Progressive Advocacy Foundation inc is entirely supported by membership dues and donations from people who value the work we do, in fact most of our contributors are low and moderate income people. Our goal for this year is to have at least 1,000 people pay membership dues, and to raise at least 30,000. Annual Social justice membership dues are currently $30 for individuals, and $20 for low-income people. $25 for people who are interested in being a monthly supporters. ​​When you pay your dues, it is extremely helpful if you are able to make an additional donation. 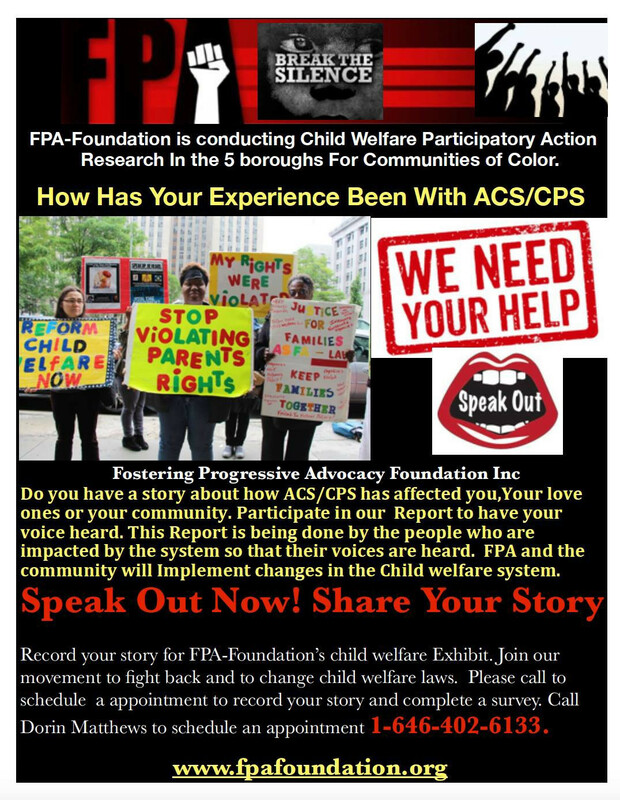 FPA IS ASKING FOR A National AUDIT & INVESTIGATION ​​​ON CPS/ACS & FOSTER CARE AGENCIES & FAMILY ​​​COURTS​. This National Movement is taking place across the states. Families are being impacted by CPS.No accountability for CPS. 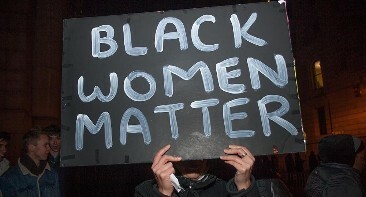 ​​This will be a National movement to bring awareness about injustices that are taking place. 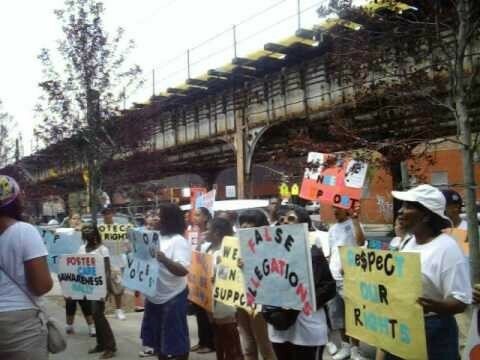 Violations of our constitutional rights and human rights are being violated by CPS/ACS in NYC. We can no longer sit in silence and allow for foster children to continue to fall threw the cracks and lack of support for families. The foster care agencies have dropped the ball and failed to protect these children across the nation. Children removed from there homes intentionally for profit. children are seized from their families due to federal aid created in 1974 called the adoption and safe family act. it offers financial incentives to the states that that increase adoption numbers. To receive incentives or bonus local CPS must have more children. More merchandise to sell funding is available when a child is placed in foster home with stranger or places in a mental health facility or medicated usually against the parents wishes. ​Parents are victimized by the system that makes a profit for holding children longer and bonuses for not returning children to their parents. this is abuse of power and it is lack of accountability and it is a growing criminal political phemono spreading around the globe. FPA-RECOMMENDATIONS-The Child Welfare Watch Group will focus on these and other issues impacting children & families. 1. Call for an independent audit of DHS/Administration for Children Services and contracted foster care agencies AND Family Courts to expose corruption and fraud. Over site committee is needed over DHS/ACS. Family Court Monitors Needed in family court. 3. Repeal the ASFA Law-End the financial incentives that separate families. 4. Stop human rights abuses and Grant to parents their rights in writing. New York state maintains a registry of those suspected of child abuse. You can be placed in this registry even if you have not been arrested. You have a right to a hearing if an ACS worker has placed you in this registry. ACS workers will usually place you in this system even if they find no evidence of child abuse in order to protect their jobs. This is one of the most abused systems in New York. If you have received a letter stating that you have been “indicated” for child abuse, contact us at 646-402-6133 for assistance & support. The Central Register, also known as the “Hotline”, receives telephone calls alleging child abuse or maltreatment within New York State. The Central Register relays information from the calls to the local Child Protective Service for investigation, monitors their prompt response, and identifies if there are prior child abuse or maltreatment reports. Because child welfare goes beyond child safety to focus on parental rights, and because Courts are involved, it is very important to have a full understanding of the key laws that guide work in this area. Adoption And Safe Families Act (ASFA)​A 1997 law that restricts the amount of time a child can be in foster care before the agency initiates a Termination of Parental Rights. This law includes important provisions regarding newborns who test positive for drugs. Confidentiality For Drug Treatment Clients​It’s hard to work with drug treatment without understanding 42 CFR Pt. 2, also known as “the Confidentiality Law”. The State law that is guiding family court practice in New York City today. NEW LAWS HELP FAMILIESin December, 2005, NYS enacted legislation known as the Permanency Bill. This Bill was passed in part to make sure children in foster care have more frequent and continuous judicial and agency reviews of their situation. Require a permanency hearing once every six months (rather than every 12 months as before). The court must calendar a specific date for the next permanency hearing at each hearing. 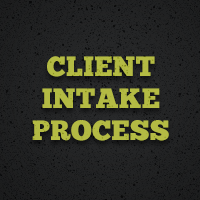 Stakeholders leave each hearing knowing when they are next expected in court and can plan accordingly. Require permanency hearings to be completed within 30 days. Include 18- to 21-year old children voluntarily placed into foster care in the Family Court permanency process; and​Require submission of a detailed permanency report on the child and the family at least two weeks before each permanency hearing. Horrendous as it sounds, it's true: child abuse has become a business – an industry of sorts – that actually pays states to legally abduct your children and put them up for adoption! Even more unbelievable is that, instead of pumping the money back into child protective service programs, some states actually are putting it into their general funds to help balance their budgets. The Child Abuse Prevention and Treatment Act (CAPTA) is the federal law on which almost all state and local legislation and funding for child protective services are based. Enacted in 1988, CAPTA directs the U.S. Health and Human Services' Administration for Children & Families to provide grants to communities for child abuse prevention programs. As a federal mandate, CAPTA mandates states to implement child abuse laws on their own, so they can align themselves for the massive funding and grants that go along with the law. In theory as the years went by, if the goal for this law – to reduce child abuse in this country – had been successful, then today we should need less funding for these programs, not more. Success also should have resulted in fewer children in foster care and even fewer being put up for adoption. But in reality, the opposite happened. Instead of less children in foster care, the numbers went up for nine years after CAPTA was passed. And, layers and layers of state and federal government programs and agencies whose funding depends solely on child abuse occurring were created. In 1999 foster care numbers started dropping – but only because of new laws that encouraged states to move children out of foster care and into adoptive homes.​Of course, that legislation came with funding too, giving CPS a new avenue for making more money and creating more jobs and more programs. The tragedy is what Van Doorn pointed out in his campaign: the financial incentives for rooting out child abuse actually encourage agencies to make false accusations against parents, and to tear families apart for something that did not occur. ​As a result, the federal government and a number of states created legislation that was supposed to keep more families together. But as the National Coalition for Child Protection Reform (NCCPR) reports, those efforts only disrupted more families, and encouraged more adoptions. Again, the reason is financial: the new laws give "bounties to states of up to $8,000 or more per child for every adoption they finalize over a baseline number," NCCPR reports. And again, all the help goes to foster and adoptive parents. "About the only parents the federal government won't help indefinitely are birth parents," NCCPR found. 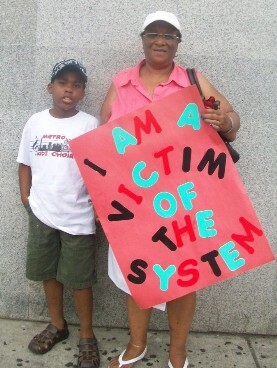 But the injustices don't stop there, because in order to get that money, states have to have children to take away and place – and therein lies the incentive to falsely accuse parents of harming their children and to forcibly remove children even when there is no evidence to do so.​"CPS nationally are doing a job they've never been trained to do," says Kim Hart, a trial strategist and facilitator who has been assisting attorneys in defending persons accused of child abuse for more than 18 years. They're investigating people who have never been charged, and calling them child abusers, and taking kids away, and they get paid to do it. This mechanism is bigger than what most people know. It goes all the way back to the 1980s with legislation that told states they had to develop registries with mandatory child abuse reporting." The money that follows a child abuse accusation and subsequent placement of the so-called endangered children into foster care or adoption is the real catalyst for the epidemic of child abuse accusations, Hart said. "And there is no incentive for any physician or anybody involved to be intellectually honest about this because the law also gives them immunity if they're wrong," she said. 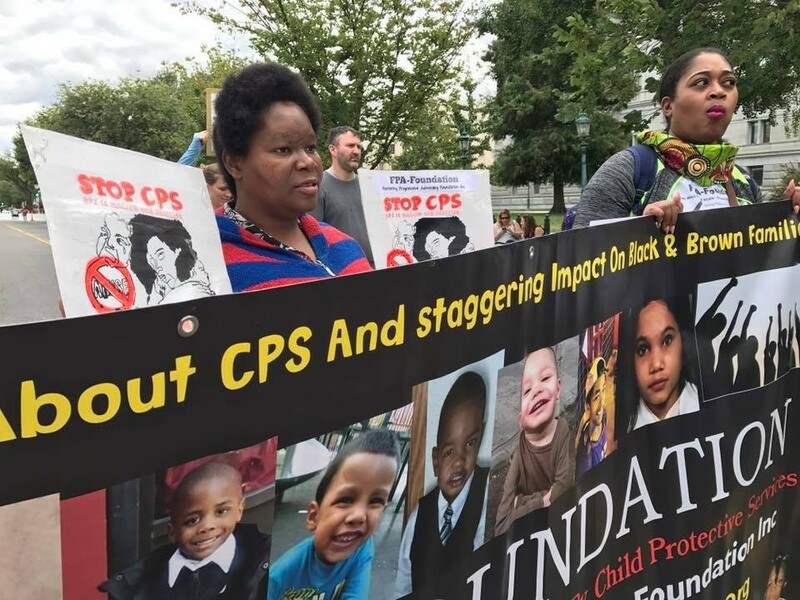 "So what happens is that the minute CPS is involved – or the second the EMTs are called (for example, in sudden infant death or alleged shaken baby cases), parents are already labeled as child abusers." How are States Spending this Extra Money? According to NCCPR, in FY 2010 the federal government is expected to spend at least $7 more on foster care and $4 more on adoption for every dollar spent to prevent foster care or speed reunification. This is based on President Obama's $4.681 billion foster care budget for FY2010 – an increase of $21 million over FY2009. The number represents a decrease of 4,300 children a month in foster care. But this decrease is based on "placement of children in more permanent settings." In other words, states are getting more money to take care of fewer children by placing more of them in adoptive homes. The law also increases incentives for adoption by paying out $1,000 to $8,000 extra for certain types of children who are placed for adoption. The twist is that states are not required to put this money back in to keeping families intact or even for preventing child abuse. Instead, by law, they can use it for non-child-related things, such as delivering meals to senior citizens or for transportation services, or a range of other home-based services! In San Diego, Van Doorn couldn't get a direct answer when he demanded that city officials tell him where their $4,000 per adopted child was going. But a look at any state's budget – from Minnesota to Florida to Connecticut and back to California – can tell you that local governments and states are cutting back or flat-lining children's services and using these extra federal dollars to balance their budgets . This certainly is a convoluted way to stop child abuse, if for no other reason than it's a form of child abuse to tear families apart and take children away from parents who are accused of doing something they didn't do. It also doesn't explain one of the newer definitions of child abuse that came along after CAPTA was enacted, Shaken Baby Syndrome (SBS). Reliable statistics on SBS do not exist, but according to the National Shaken Baby Coalition (NSBC), as many as 1,500 babies a year are shaken by their parents, and either severely injured or killed. While the numbers may not seem exceedingly large, they still add another arena in which CPS can seize children from their parents, and place them in adoptive homes – and claim the booty that the federal government gives them for doing this. CPS proudly announced that due to their efforts, child abuse reports had gone down. But again, busted t – the numbers went down, he said, because the public had begun to catch on to the county's recent court cases they'd lost in conjunction with false child abuse allegations. When you apply this same thinking to the national statistics, it makes you wonder how many other states and local municipalities are dealing with false allegations.​The truth is staggering, and is so prevalent that countless blogs have popped up addressing the problem, as well as entire websites devoted to helping people who've been falsely accused of child abuse. In 1990, two years after CAPTA was created, nearly 2.6 million children nationwide were reported as abused and/or neglected, and referred for investigation. Despite the law, six years later, in 1996, 3 million children were reportedly abused, and under CPS "investigations." Today the number varies, depending on how federal authorities define child abuse. Under one definition, statistics show that the numbers have dropped by nearly a third. But with a "more inclusive" definition, the numbers have stayed the same at about 3 million – or about 1 in every 25 children. In a 2010 report to Congress, the Administration on Children & Families explained how the numbers figure in the face of other data showing a decline in child abuse. But no matter how you interpret them, or whether the numbers have the stayed the same or dropped, the Congressional report doesn't explain why the President and Congress have continued to inflate budgets with more money to take children away from their families. ​So what can you or I do about it? ​This is an issue that can't be fixed with a single article or a few phone calls. It's a national problem that's gone on for decades, that needs local and federal pushes to change the laws that made these injustices possible. Coincidentally, CAPTA is up for renewal in 2011, with billions more of your money proposed for the kinds of child abuse "prevention" that I've talked about here.​In an effort to change this, I encourage you to study the links I've included in this article, and then contact your legislators and ask them to take a closer look at the monster that CAPTA has created.​While sunsetting the law or stopping its funding is probably only a dream, FPA believes it's possible that with enough pressure, you can lobby to have the "immunity" clause removed from this, so that at the very least, agencies who falsely accuse parents of child abuse can't do so without being held responsible. 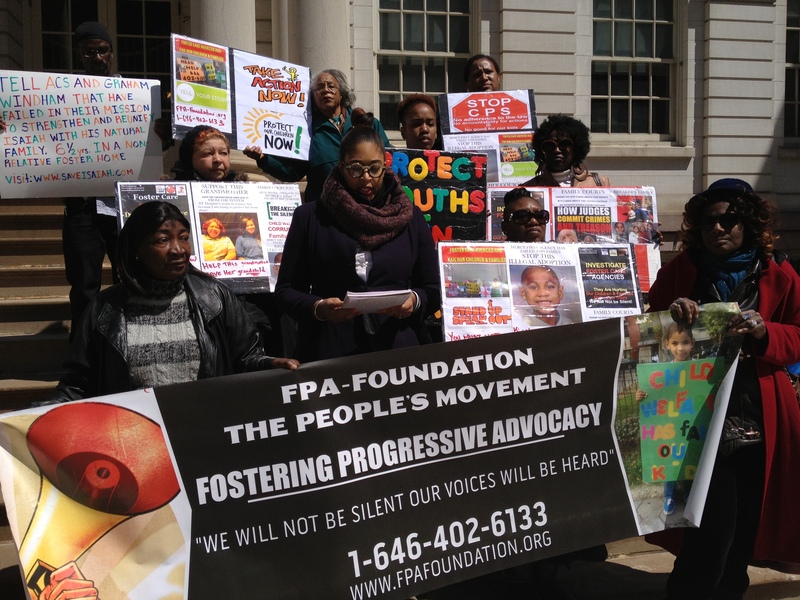 ​​FPA-Foundation has protested and brought awareness about injustices toward children & families in the 5 boroughs involved in the foster care system. These are the agencies that violated the rights of the community. Parents you must continue to protest and bring awareness about these issues. 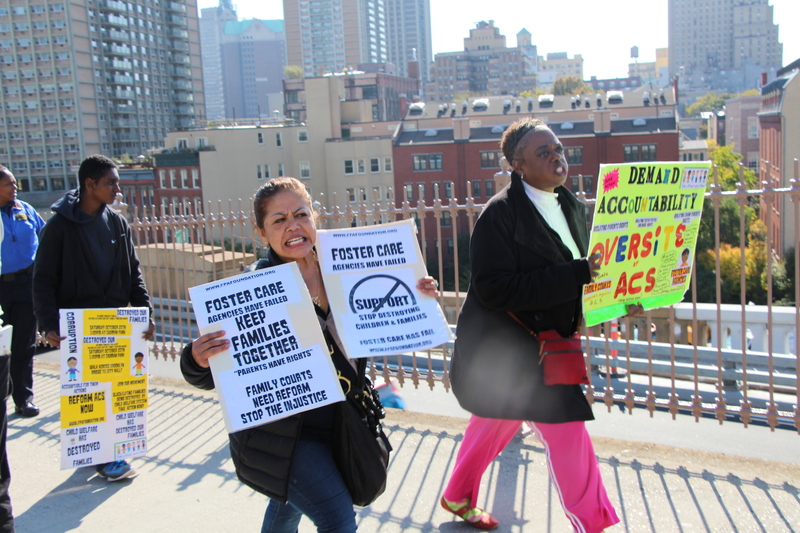 A partial listing of Foster care agencies that contract with ACS to provide preventive, foster care, and adoption services: These agencies have continue to not follow policy and procedures and violate the human rights of children & families. ​​"We Will Not Be Silent Our Voices Will Be Heard​"
We have the right to refuse membership​ to people who do not fit the criteria for our program. A phone screening will be held first to see if qualify. ​We are NOT lawyers and nothing on this page should be construed as legal advice! ​We are parents,grandparents, social workers,volunteers, advocates and people from the community. 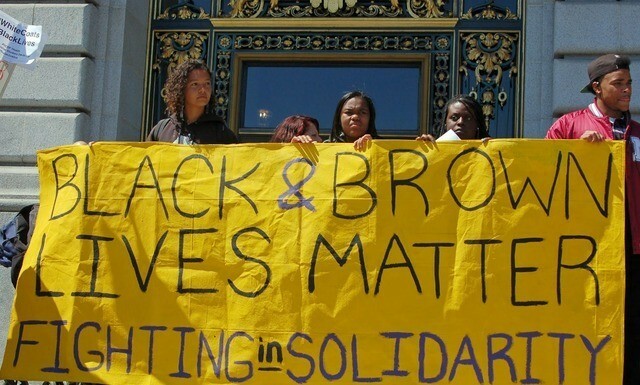 We are community organizers and advocates and not lawyer's trying to help you with your case or social justice issue. FPA-Foundation-The people's movement is a activist, advocacy,human & civil rights organization that focus on foster care,Education,public health and other social justice issues that are impacting the community. We organize black & brown communities to stand up and be apart of the political process that is impacting our communities. We bring awareness to your CASE on a local, state, and federal level and get your story out to the public. 3-​We provide Your Right to know Educational Workshops and Human rights workshops. 5-​​Parents must be a part of the process in order to take Action as a FPA-member in your community. Members will be terminated within 30 days if they fail to take action on their own case. 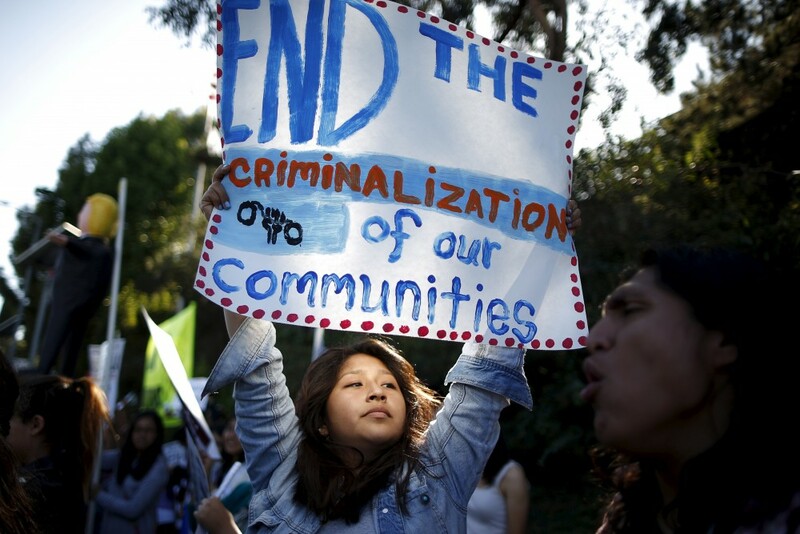 6-- We Are Human Rights Community Organizers & Human rights Advocates organizing the community to take action. 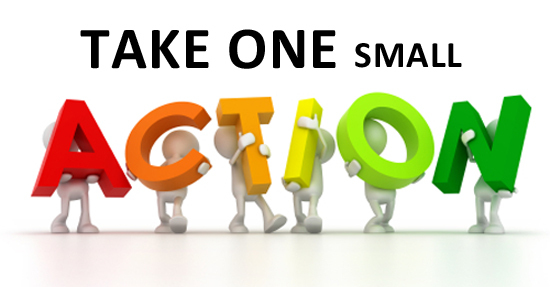 ​7-FPA-Foundation Organizes our community to take action on issues that are impacting their lives. This is not about individual cases its about a collect impact from the community. How we can fight to change systems that are impacting our communities. 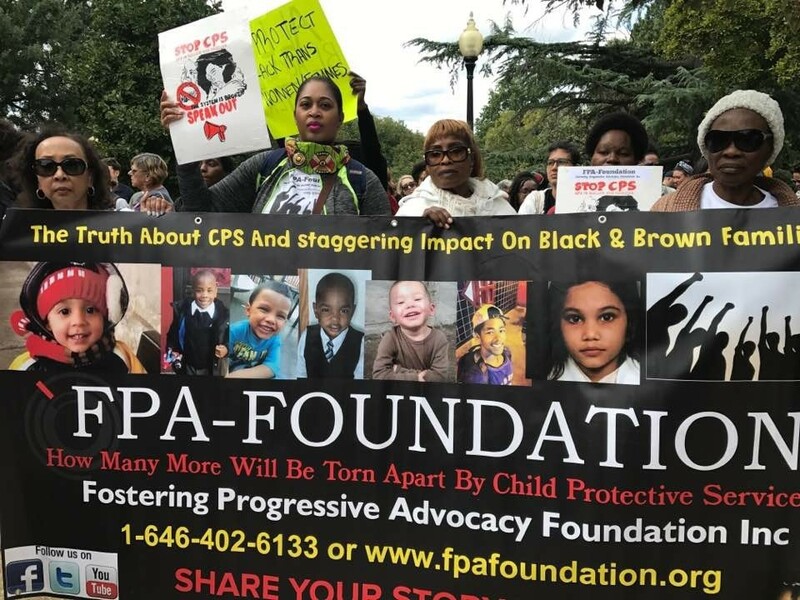 ​​FPA-Foundation on Youtube-check out our channel on fpafoundation for our protest and testimonies from the community effected by foster care system. "We can no longer rely on our government and it's bureaucrats to do the right things to help us. Our government is broken in virtually every aspect and instead of helping us it is hurting all of us" Child welfare needs serious reforms and we must not be silent about it. ​We are creating a power base that can hold leaders accountable to the people who are affected by their decisions.​We let our membership or constituents take the lead in collective action-planning and decision-making.whose leadership comes directly from the people who are most affected by the issues you are organizing around. ​ We organize in the local community, but make connections between local issues and a broader need for systemic change.We provide a space for members to develop their political analyses at the same time as taking action for change. We break down barriers within the progressive movement, by building strategic alliances between groups of different cultural or class backgrounds or different issue areas.​ ​We explore the root causes of injustice and have a long-term vision for the kind ​of social change they are working for. 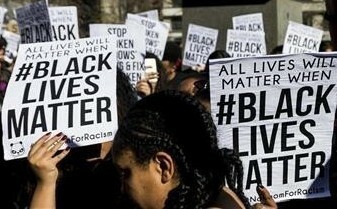 ​We are involved with projects that are proactively engaged in a process of dismantling oppression, confronting privilege, and challenging institutional structures that perpetuate oppression (both internal and external to the organization).​We are proactively making connections between the different forms of oppression (racism, heterosexism, sexism, ageism, classism, ableism, etc. ), and its connections with injustice. 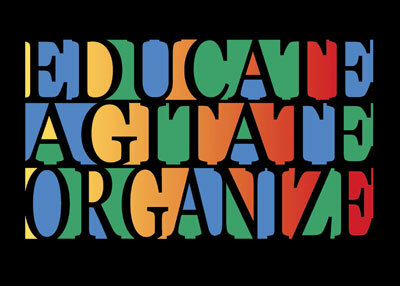 ​We have alternative organizational structures that allow power to flow “from the bottom up.”Efforts to create new, community-based alternative systems and structures (economic, political, cultural,​religious, etc.) that are liberating, democratic, and environmentally sustainable and which promote healthy, sustainable communities. FPA-Foundation is Organizing to Shift Power: ​​What We Do in the Community. 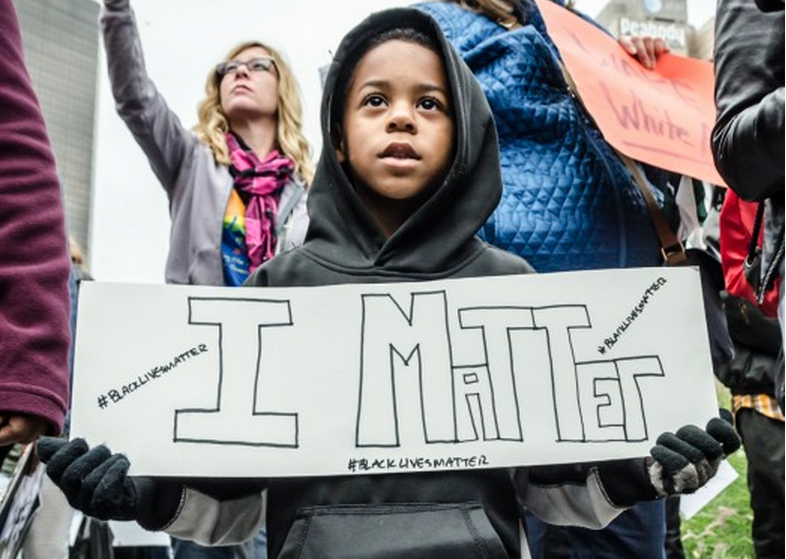 Focus on ​​Community Organizing around Issues that are impacting people of color. You must be a proactive member in the process if you decide to join this organization. 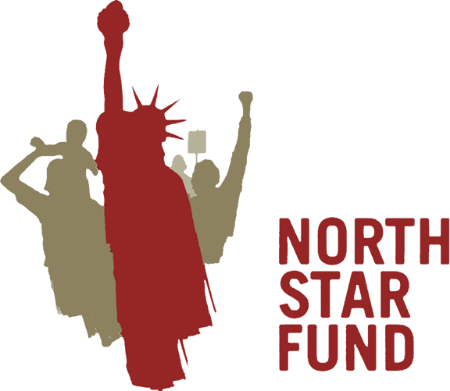 ​We are a grassroots membership Advocacy, Activist human rights & civil rights organization started in 2008. ​​At FPA, we are dedicated to improving foster care, education, health, and well being of communities of color by empowering them to enact social change through research, training, and community mobilization. We use community organizingand advocacy to address issues that are impacting the community. ​We envision communities where individuals use their voice to empower others to make changes. The Adoption and Safe Families Act (ASFA) represents a stark deviation from that goal. 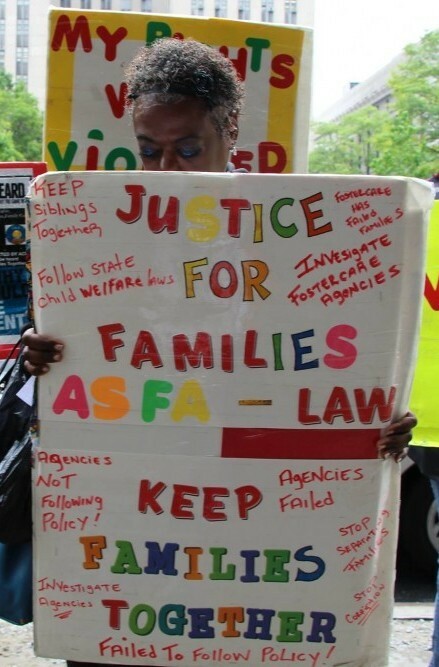 With black children representing an overwhelming percentage of the foster care population, the ASFA represents federally mandated destruction of black families. 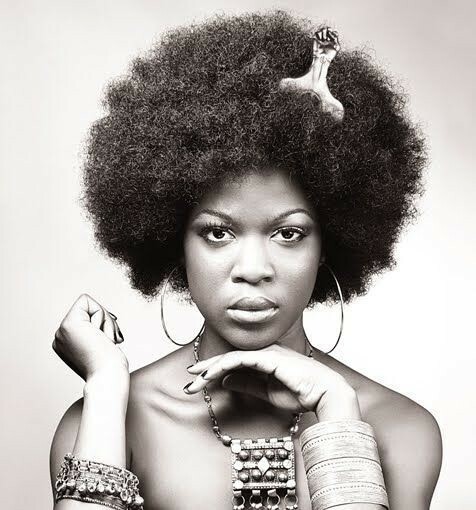 The ASFA devalues the essentialness of preserving the familial bond with regard to black children. It advocates earlier termination of parental rights and makes adoption, instead of reunification, its priority.This comment criticizes ASFA and its aim of removing black children from their homes as a means to achieve permanency in their lives. Preservation of black families is essential to the advancement of the black community. 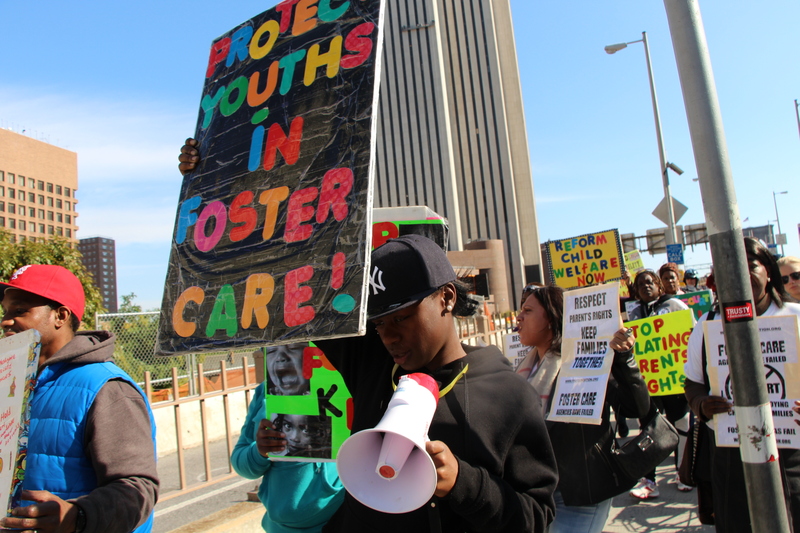 Legislation must be directed at addressing the underlying social ills that are at the root of foster care dependence. Instead, under the pretext of advancing child welfare, ASFA promotes destruction of black familial bonds and represents a serious threat to black communities. ​​The ASFA’s focus on termination of parental rights and assistance for adoption, has nothing to do with protecting children from abuse or neglect. To reduce costs, Congress shifted its focus from the concerns of the family as a whole, to reducing the amount of time a child needs state support. ​“The Adoption and Safe Families Act is designed to force states to quickly seek a hearing on termination, to facilitate permanent adoptions, rather than waste time and money on temporary solutions!. Therefore, after parental unfitness has been established, under the ASFA, states are required to hold permanency hearings and file a petition to terminate parental rights after a child has been in foster care for fifteen months. ​​Black children are much more susceptible to state intrusion since they often live in poverty and as a result are frequently forced to interact with government agencies. In NYC, only 30% of families reunify in 12 months vs. 40 percent nationwide. In these communities it feels as if, because you live in a low-income neighborhood and are black or Hispanic, you are guilty already. ​ACS will be at your door. ​​In 2017, almost 7,500 families coped with this invasive experience. This is another form of surveillance over families that adds stress to families that are already having trouble coping. Families feel trapped into agreeing to anything ACS asks just over the fear of losing their children. There are better ways to deal with families that are facing crises. There are ways that the system can extend a helping hand, not a knock on the door. You are not alone. Our movement is about liberation,Equality and Freedom.​ People of color still have a lot of work to do to fight for equality in their communities.Join the fight to stop racism, human right violations and injustices. FPA will help you get your story out there so the world will know about your injustice. Each of us has a story. There is not a right or wrong story. There is only an honest story, your story. You can start off rich or poor or anywhere in between. Some move far from their families of origin. ​​For some, life experience and reflection play the strongest role. For others, memory plays a powerful role. Whatever your story, if you are going to build a strong organization, enlist the help of others, moti­ vate them, and maintain focus and direction, you need to know and be able to articulate your story. Unraveling your story may take remembering and reflecting over many years. You can start now. What Should I Do if CPS Shows Up At My Door? 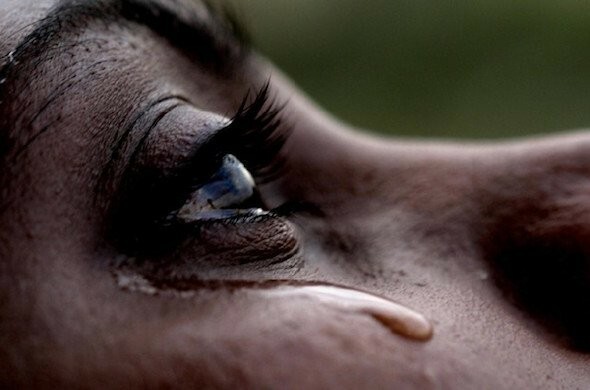 ​1-CPS has the right to prosecute parents if they feel that the parent is neglecting the child. 2-You do not need to allow Child Protective Services to enter your house without a warrant. 3-​You should not need to speak with anyone from CPS until you consult an attorney. ​ Bronx 12 News,Brooklyn 12 News,Queens NY1,Channel 7-Here and Now Show.​​Amsterdam Newspaper,Citylimits,Black celebrity Giving, Brooklyn Eagel Paper​, Brooklynbrief newspaper,heights press newspaper. Plenty of Radio Interviews. The power of the fighting child welfare system comes from our members, and our day-to-day work is made possible by their active involvement. Our broad base of dues-paying members sustains our work financially. A smaller group of members are active in events such as rallies, demonstrations, and lobby trips. And a core group of member leaders help us decide what issues we should work on, and help plan and execute our system change campaigns. Annual parent membership dues for individuals are only $10 for low-income people for the year. You must come in for an intake appointment if you have a case. You must pay your membership during your intake appointment. ​is $50 for the year which is $5 a month. Which you get assistance with preparing your OSI false Allegation case and Independent review hearings. We do not attend any Administrative hearings on your behalf​.​ You also get a assigned advocate to provide assistance and support. Foster parents must come in for a intake appointment to become a member. Foster parents must be proactive with the organization as a member. No Exceptions.No participation will lead to membership being terminated. ​If you have no case than To become a member of the FPA-Foundation simply click on the donation icon button on the donation page and pay your membership dues using your credit card. 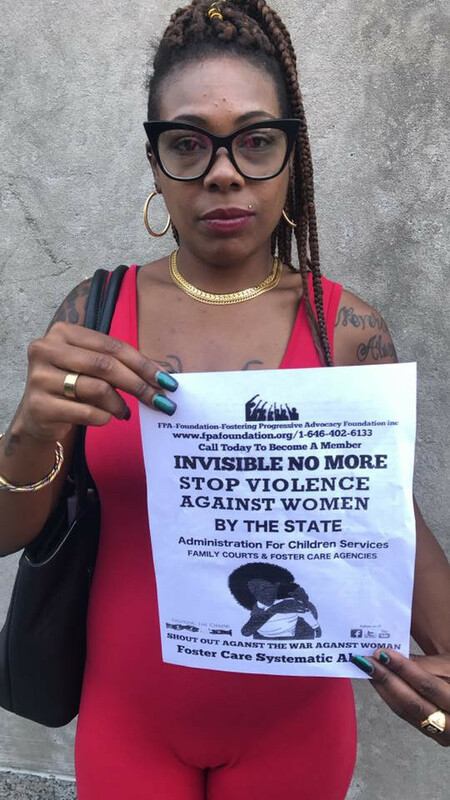 ​​​​Before you Contact FPA-Foundation The People's Movement Chapter:​Please note that FPA-Foundation is a dedicated to advancement of minority people, and FPA Chapters reserve the right to limit participation based on this principle. Please be aware that FPA Chapters have varying membership policies, and may or may not be accepting new members at this time. Also note that membership requirements vary by chapter. ​​FPA-Engaged low-income New Yorkers in community organizing efforts to improve policies that impact their daily lives, like foster care. 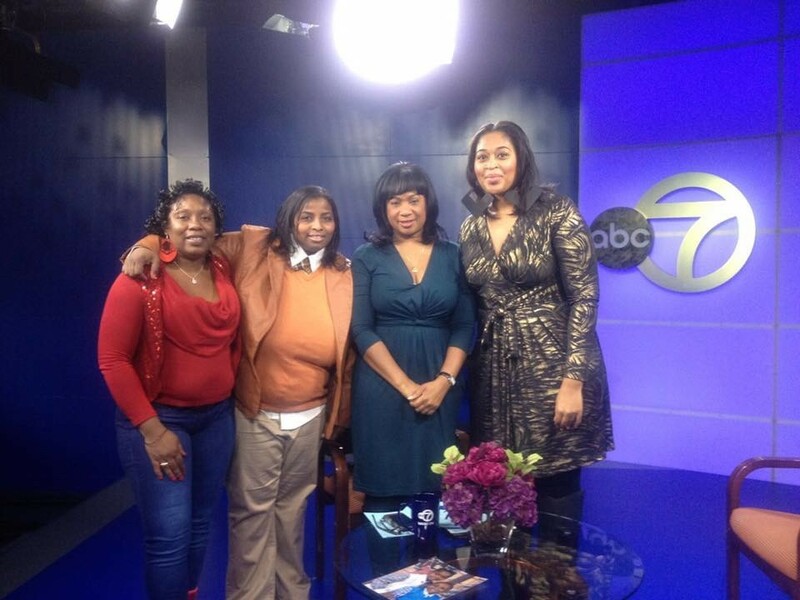 Our work to address the crisis of foster care was recently highlighted on the news and several articles. We provide intensive Leadership Development Training each year to build skills, knowledge, and tools so that members can advocate for the change they want to see in our community. FPA-Foundation has a collaboration and partnership with The US Human Rights Network. Parents can file complaints with FPA-Foundation. ​​ Human Rights Child Welfare Outreach table. Monday- Bronx-1st week of the Every month in bronx on Monday's. ​​3/4, 3/11 ,3/18,3/25. 1:30pm-3:30pm. ​​​​FPA-Foundation will be on Fordham road in front of ACS Building located at 2059 Grand concourse. 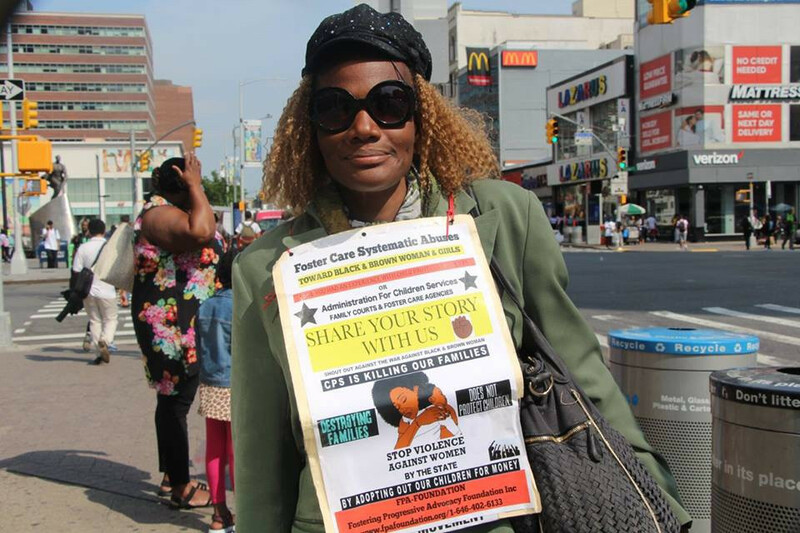 Queens- Mondays-​ 2nd week Queens Family Court 151-20 Jamaica Ave, Jamaica, NY 11432. 9am-12pm. In Front of ​Bronx Family courts​​ located at 900 Sherdian Avenue Bronx Family Courts at 9am-12:00am. 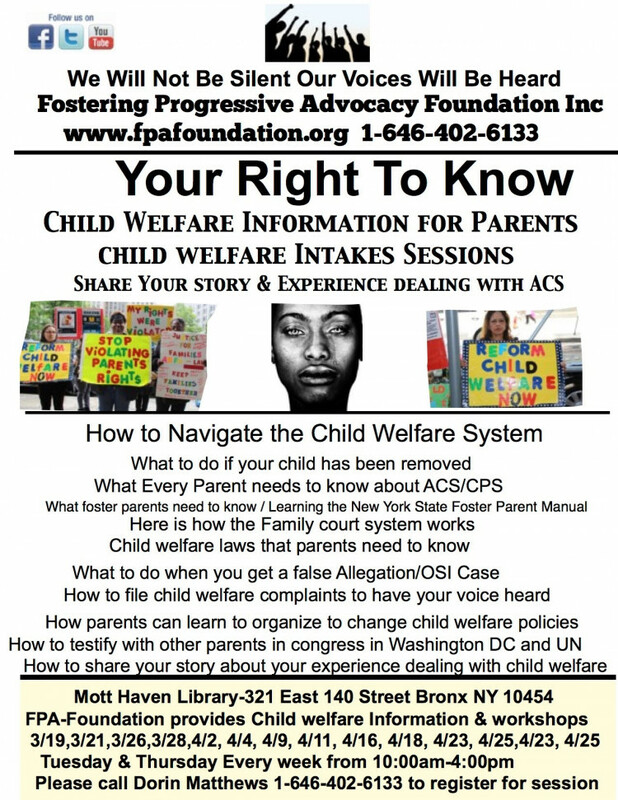 FPA-Foundation will be at Brooklyn Family Court 330 Jay Street Brooklyn. 9:am-12pm. ​Mott haven Library- 321 East 140 Street Bronx New York 10456​. ​Please call to schedule a intake appointment and register for the workshop​. ​How to navigate the​​​ child welfare system. 4-Psychiatric Labeling and Drugging of Foster Kids ://t25cl.com/blogs/news/18719935-t25cl-galaxy-talk-radio-compton-politics. ​​​​ 1-Please come to your appointment by yourself.​​ Your guest will not be aloud to come inside. 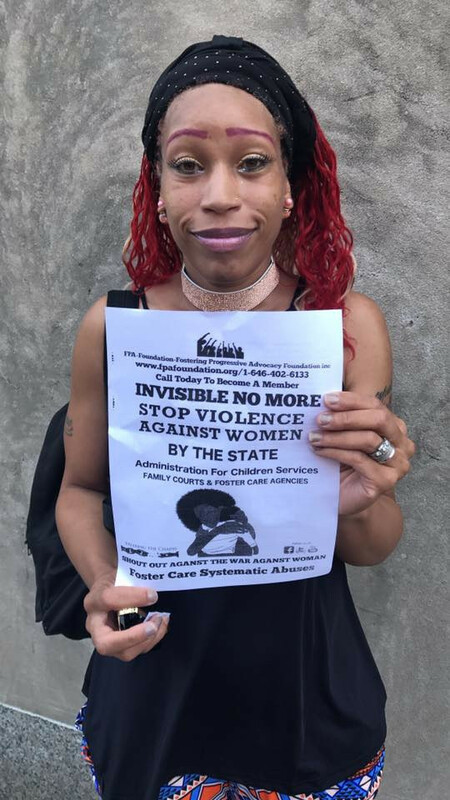 Black & Latino woman voices are not being heard on how their families are being torn apart by child welfare system. ​​​​Our investigation revealed that black children NATIONALLY are more than two times as likely as white children to enter foster care. According to federal statistics, black children in the child welfare system are placed in foster care at twice the rate for white children. A national study of child protective services by the U.S. Department of Health and Human Services reported that "minority children, and in particular African American children, are more likely to be in foster care placement than receive in-home services, even when they have the same problems and characteristics as white children. ​ Most white children who enter the system are permitted to stay with their families, avoiding the emotional damage and physical risks of foster care placement, while most black children are taken away from theirs. And once removed from their homes, black children remain in foster care longer, are moved more often, receive fewer services, and are less likely to be either returned home or adopted than any other children. Why are black children placed in foster care at higher rates.Race also influences child welfare decision-making through powerful, deeply embedded stereotypes about black family dysfunction. As we know Child Protective Services, no matter what it is called in your state is nothing more than a multi-billion dollar industry who seizes children and destroys families for profit. We need accountability Now! This clear violation of your human rights can no longer be excused! 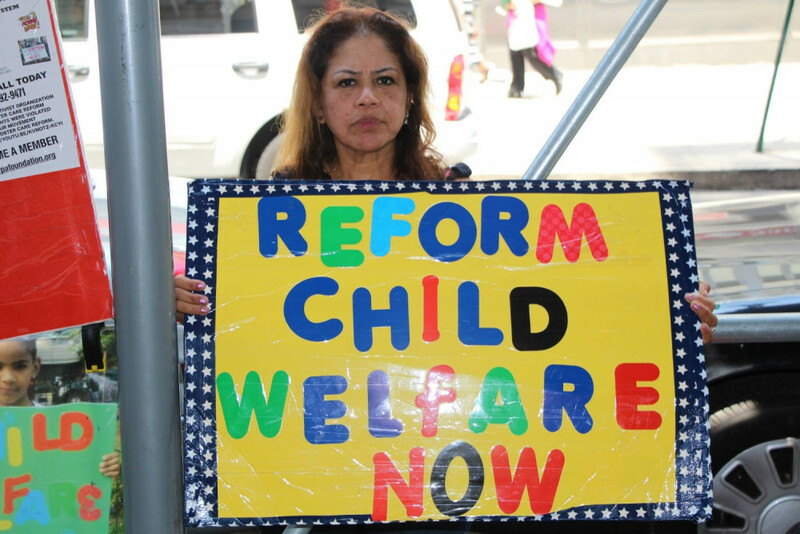 NOW IS THE TIME to REUNITE our families, BRING our children HOME, and STOP this multi-billion dollar business of Child Protective Services nationwide from 'seizing' our children and destroying our families. 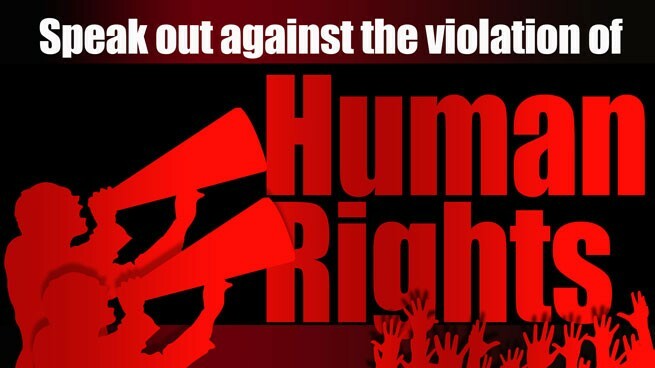 Pursuant the inalienable rights of the Universal Declaration of Human Rights, ratified by the United States in 1992, The Human Rights Tribunal is ready to hear cases of Human Rights violation and violations of the Convention on the Rights of the Child. If you are a victim of the criminal activity of CPS in your state and your children were unlawfully seized by false allegations, you may present your case to the National Child Welfare Watch group. There is no cost to have your case heard. 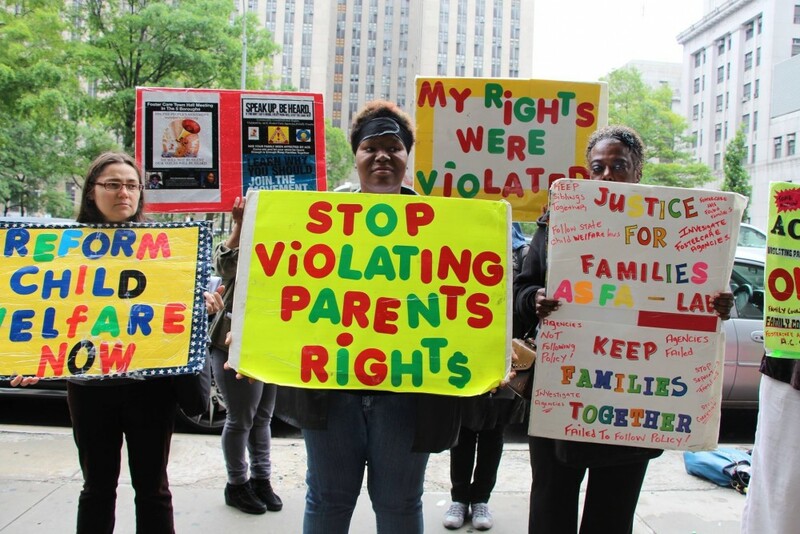 How Child Protective Services has impacted black & brown families Nationally. Please Subscribe and watch our youtube video's with 300 videos from the community sharing their stories. How Child welfare system has impacted their families. 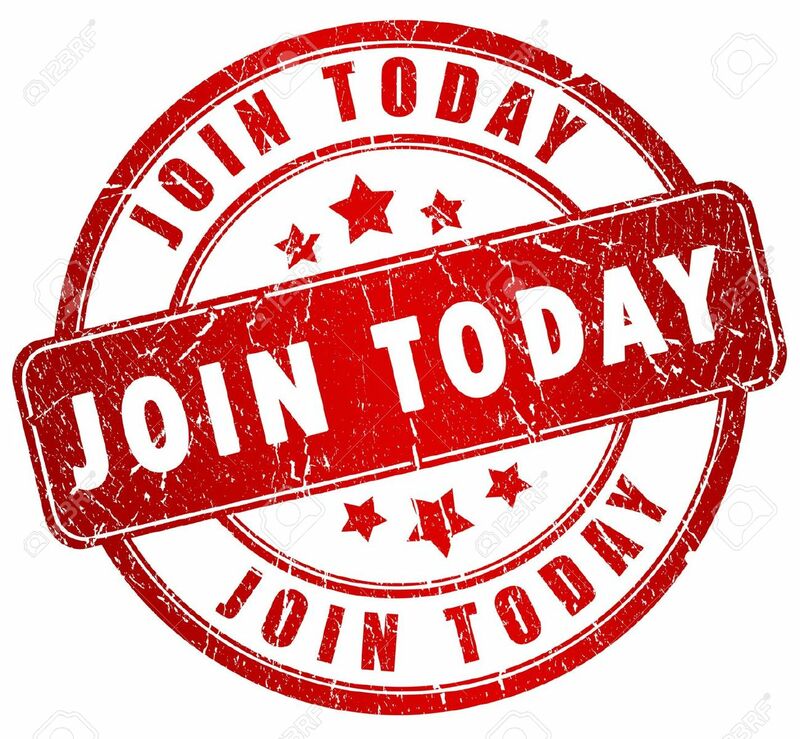 join our movement and become a member today. Watch Youtube video below and hear parent share her experience with ACS. Parents come forward and share your stories today. 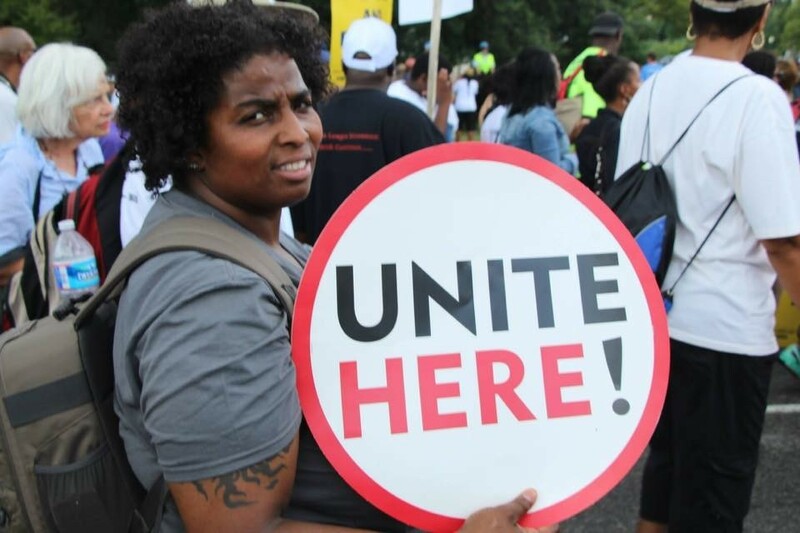 We are looking for people in the community that is interested in organizing and fighting to protect the rights of the community and change policies that are impacting black & brown communities. This group focuses on child welfare issues and human rights abuses that are impacting children & families nationally. Families are being abused by State, CPS and Family Courts throughout the United States of America. Families that have had their civil rights violated through family court proceedings while also having their all due process and constitutional rights are violated and manipulated by family court judges, District Attorneys, Commissioners of social services departments as well as CPS workers. Additionally, court appointed attorneys are not working for the clients but have helped to incriminate the parents. Call for an independent audit of DHS/Administration for Children Services and contracted foster care agencies AND Family Courts to expose corruption and fraud. Oversight committee is needed over DHS/ACS. Family Court Monitors needed in family court. Activate immediate change. Every day that passes means more families and children are subject to being held hostage. End the financial incentives that separate families. Stop human rights abuses and grant parents their rights in writing. Mandate a jury trial where every piece of evidence is presented before removing a child from his or her parents. Uphold the laws when someone fabricates or presents false evidence. If a parent alleges fraud, hold a hearing with the right to discovery of allevidence. Protect the human rights of children & families impacted by the child welfare system. Provide support through education and awareness to the community about child welfare corruption. Provide solution base recommendations for child welfare agencies, CPS, Family courts nationally. Provide Awareness Workshops about Child Welfare System and how it is impacting children & families nationally. 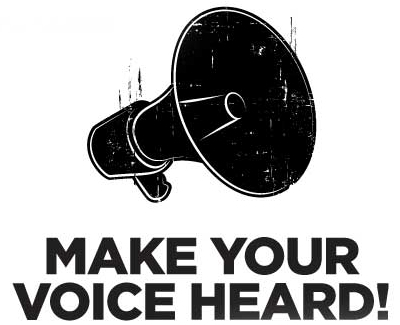 Organize Families nationally impacted by the CHILD WELFARE system to share their testimonies. Use the United Nations as a platform to raise this awareness and provide recommendations to CPS, family courts, and foster care agencies nationally. 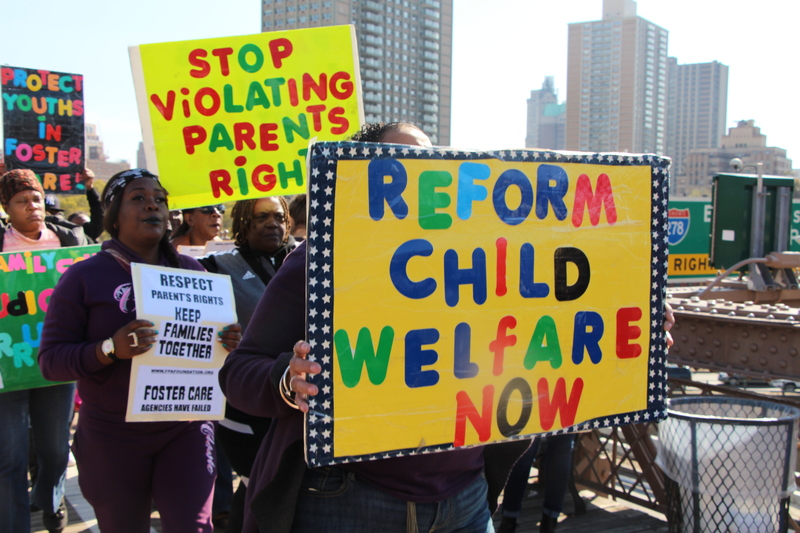 Stop human rights abuses in the child welfare system toward children & families nationally. Nationally Black & brown families are impacted by systematic oppression. 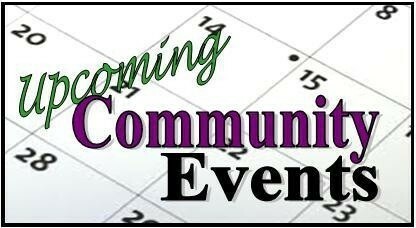 Blessing Bag Project- From September 1st to October 27th. 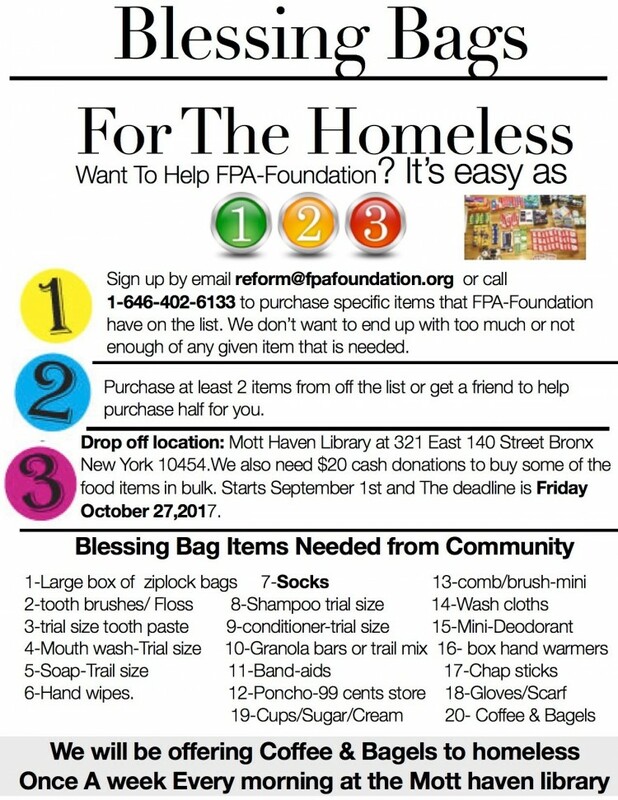 Make a donation today of one of the items on the list.Call to drop off item at our location. FPA-Foundation will be in front of the ACS building on 125 street. 4th week of the month Tuesday ​Staten Island Family Courts​​. 9am-11am.